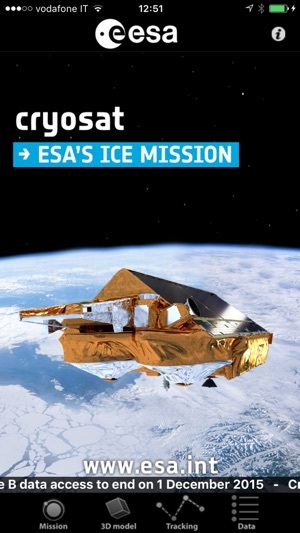 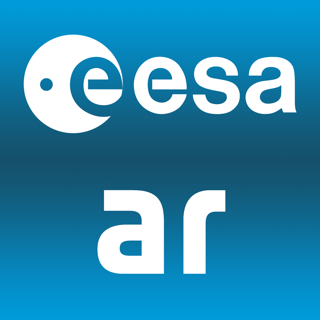 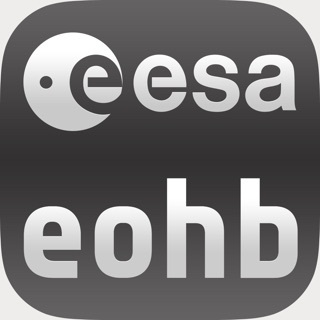 CryoSat is ESA’s (European Space Agency) first ice mission. 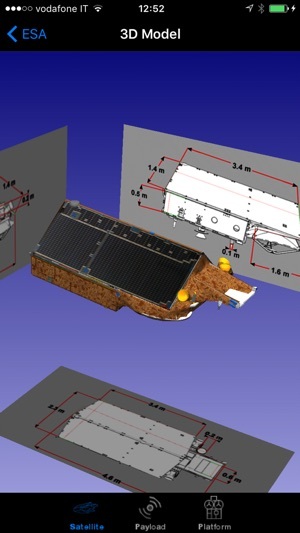 Launched in April 2010, it provides multi-year elevation data at latitudes never reached before by a satellite altimeter. 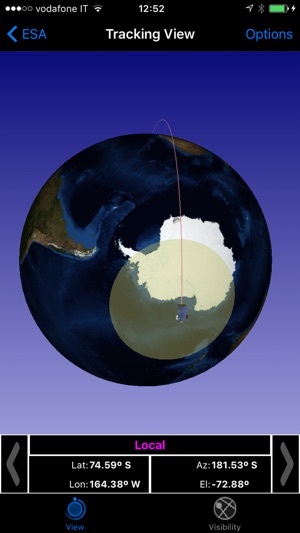 The satellite has sophisticated technologies to determine variations in the thickness of polar sea ice to monitor changes in the vast ice sheets that overlie Greenland and Antarctica. 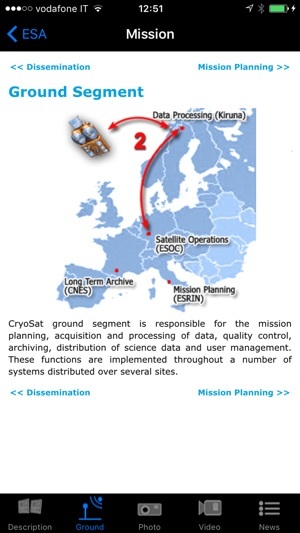 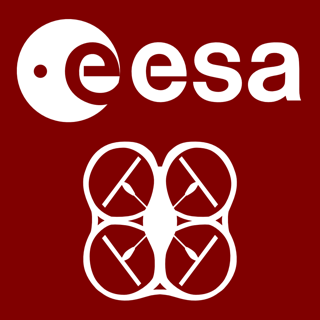 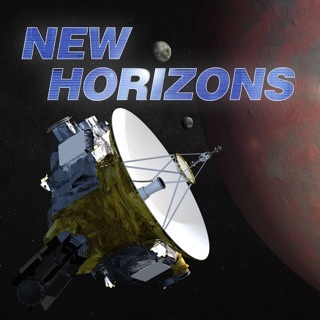 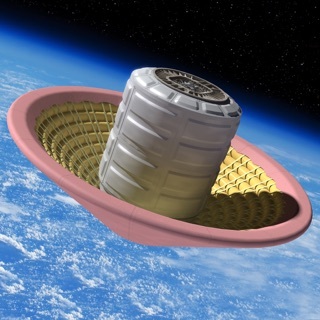 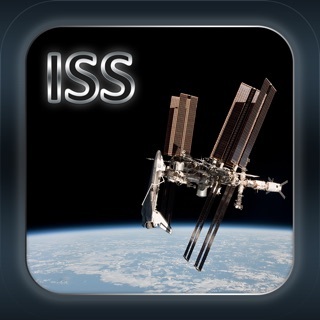 This application is a gateway to knowing what the mission is about, how it works and what the elements of the space and ground segment that makes this mission unique are. 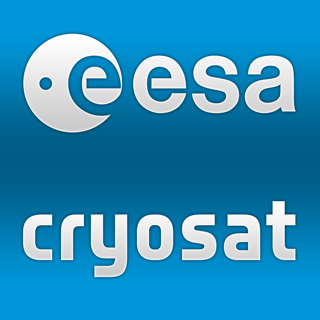 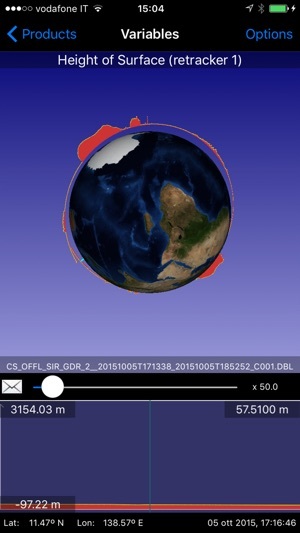 It includes also a dedicated section that allows one to discover and visualize real CryoSat measurements over our planet: a remarkable tool for students and scientists engaged in using CryoSat products or interested in satellite engineering.